The best project management book is PMI’s PMBOK, that is, if we go by a comprehensive “body of knowledge” for professional terminologies and industry guidelines. If we talk about understanding leadership-relevant truths that have withstood time, nothing comes close to Sun Tzu’s Art of War, which is as relevant today in management as it was centuries to win battles. For contemporary popular writings, it’s arguably a toss-up between the books of John Maxwell and Stephen Covey. At some point or another, you’ll take on a project manager’s role. Whether it’s leading a small band of colleagues to finish a task or assuming a departmental post, you should be ready to carry the banner. Or, if you’re already managing people, it helps to sustain a project leader’s mindset to reach your goals. One way to keep your skills in top shape is by reading books meant to inspire and inform you. If you’re not sure where to begin, you’re in luck. We have prepared a list of options available for project managers from various industries and experience levels. 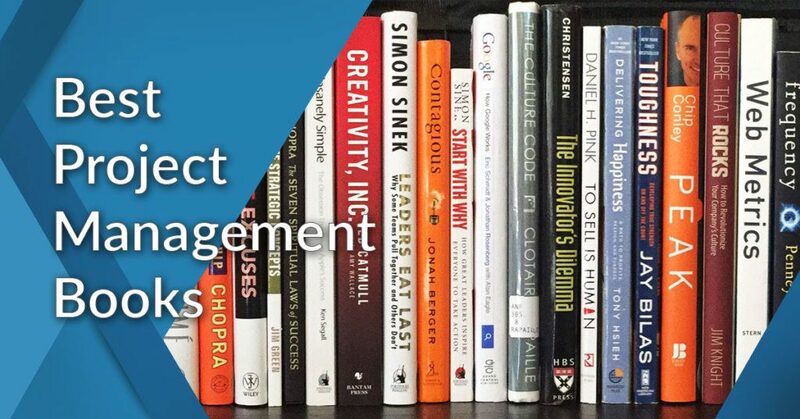 Our compilation of the best project management books to read in 2019 will be arranged from general business and leadership advice to specific project management books. This means that whether you are a novice or veteran project manager, the content of the books listed here will be helpful for growth in your career. These books may cover a variety of topics, but they do share insights on the elements of good project leadership: clear communication, visibility, accountability and collaboration. While the books help you gain knowledge, you will need tools to put the insights into practice. This is where project management software comes in. Project management software lets you stay in touch with your team every step of the way. For example, Wrike features include @mentions, chats and real-time activity newsfeed for clarity in communication. It has a 3-pane dashboard where you can easily track task progress with drill-down capabilities. You can also delegate tasks individually or as a group with collaboration tools. Plus, it enables you to generate insights on the fly with reports and summaries for greater transparency in your team’s progress. To see how a top project management software can help you, you can sign up for a Wrike free trial here. 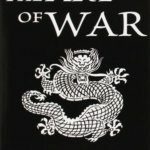 It is said that wisdom can be drawn from different places, including the past, and the Art of War proves this to be true. Over two millennia ago, this book was written by Chinese military strategist and philosopher Sun Tzu, and despite its age, the pieces of wisdom found in its pages are still applicable in modern times. This timeless treatise is still being read by politicians, entrepreneurs, and even teachers and applied in their daily lives. Advice given by Sun Tzu include how we must conduct ourselves when in conflict to throw off our opponent, how victory is more likely to come to those who seldom engage in combat, and how we can gain the advantage over our opponent by knowing ourselves as well as them. You have probably heard of this title in school as well as work, or even at a local book club meeting. Stephen Covey is a bestselling author and renowned leadership guru, and this book is considered his most famous work. As noted in the title, this book lists seven habits that cater to every reader, not just businessmen or project managers. The book talks about how one can develop themselves personally and professionally through the way they live out their daily lives. Covey also said that one’s overall well-being will greatly affect how they relate to others in and out of the workplace. What makes this book relevant is that as a project manager, you need to be able to build good relationships with your colleagues to ensure success. With the seven habits written by Covey, you can develop a mindset that is just right for being a project manager, a leader, and as a person in general. While working in business often involves getting the advantage over competitors, many professionals forget the importance of social support. While we try to maintain an air of polite aloofness to make a good impression in the workplace, we end up erecting walls that keep up from being truly happy with our work. TED Talk speaker and happiness expert Shawn Achor says that be it with coworkers or even with competitors, social relations are an important factor that contributes to improved team collaboration and increased employee productivity. According to Achor, “happiness is not the belief that we don’t need to change; it is the belief that we can.” Lined with humor and extensive research in psychology, Achor’s book discusses different ways positivity helps our brains work better and how happiness can eventually can lead companies to success. If you, as a project manager, implement Achor’s happiness practices and strategies within your own team, you’ll be able to create a long-term positive impact on your company.  Stemming from the principles of the previous items on this list, The 21 Irrefutable Laws of Leadership focuses on how aspiring leaders can improve themselves before taking on the responsibility that’s waiting for them. These come in the form of 21 laws that sound like day-to-day advice, which John Maxwell then expounds into relatable wisdom that project managers can definitely apply when working. However, this book is about much more than how you can be a better leader. Other than having these 21 laws that one can practice in daily life, the book also includes real-life success stories from numerous renowned people. These help show the more human side of these famous names and how no one can become a great leader overnight. The book also has self-evaluation tools for readers to know their strengths and weaknesses as leaders and simple exercises to hone said strengths and improve on said weaknesses. According to this book, author Scott Berkun’s favorite word in the English language is “how,” and he begins the project management learning process by asking questions like “how does this work? How was this made? How did they do this?” He then proceeds to answer these questions as he discusses practical solutions to different problems that project managers face in every phase of their job, from the brainstorming stage to evaluation process. Majority of these discussions come in the form of essays written in simple language to make sure that Berkun’s readers can fully understand what he is trying to say. Major topics in this book talk about decision making, establishing trust, maintaining good relations with colleagues and direct reports, and how to adapt when something goes wrong. Other tidbits of knowledge you can get from this book are tried-and-tested strategies that led to successful projects in the past as well as witty quotes that you can use for inspiration when you begin your own project. From the world-renowned series by Stanley E. Portny comes Project Management For Dummies, a book containing helpful information that aspiring project managers should know. It highlights the importance of project management as a skill in our modern world as well as certain knowledge and tools that can help you handle your first project. For those who know little to nothing about project management or those who feel intimidated by the connotations of being a project manager, this book would be a good way to break down this otherwise complex topic. Some techniques that readers can learn from this book include setting expectations with your team; formulating “SMART” project objectives; scheduling feasible and achievable project activities; interacting with your people and holding them accountable for the tasks delegated to them; and avoiding the overall no-nos of project management. In this book put authored by Dave Garrett, readers enjoy a series of working solutions to the different challenges that come with practicing project management. Dozens of world-renowned practitioners band together and talk about their experiences in the field, serving as a “survival guide” to aspiring project managers as well as those who are learning the ropes. These people include popular authors like Elizabeth Harrin, Cornelius Fichtner, and Peter Taylor. Garrett’s book categorizes the various aspects of project management under “art” and “science” which are divided into chapters and subchapters discussing different issues that practitioners are facing and will face. Readers are also treated to funny stories shared by the aforementioned veteran project managers and other contributors. The title of this book is certainly appealing, but what does author Peter Taylor mean? In his 30 years of practical experience as a project management practitioner, Taylor engages readers to learn and master “productive laziness” by following the 80/20 rule. In other words, project managers should practice the art of working less (but smarter) while being getting more work done. The key to getting the “maximum output for minimized input” is by sharpening your focus, exerting effort where it matters, and more. Various case studies, as well as funny jokes and anecdotes from successful project managers, make this book an entertaining read. Also, after going through the heavier parts of the book, readers are given the key points of Taylor’s methods for easy summarization and sharing with fellow aspiring project managers. Also known as the “PMBOK Guide,” this book is the world’s standard guide for project management students and practitioners. An insightful read enjoyed by audiences who are fond of theory, this book is considered the project management “Bible” containing terminology and concepts used in the field. Out of the majority of books available in the world, this guide gives a complete overview of what it takes to be a project manager. This is also the preferred basis for professionals who are looking to earn their project management certification. After you’ve been able to read about the different books on project management, you’re on your way to taking on more tasks related to it. These books will help you develop not only as a project manager, but also as a leader. Whether you’re just starting out or have decades of experience taking on project management tasks, learning how to do it better than before is an ongoing process that requires continuous learning. Hopefully, this list contributed to your own growth as a professional and even as a potential leader. While the books listed in this article are indeed helpful for when you start fulfilling your role as a project manager, don’t forget the tools necessary to put the insights into practice. For that, you can read our top project management software tools here. Or, you can sign up for a Wrike free trial here to start practicing your leadership skills.